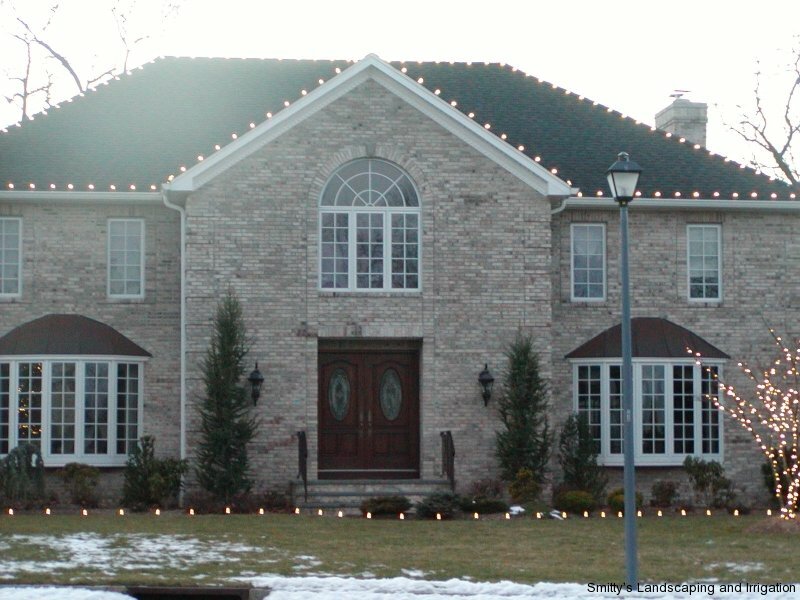 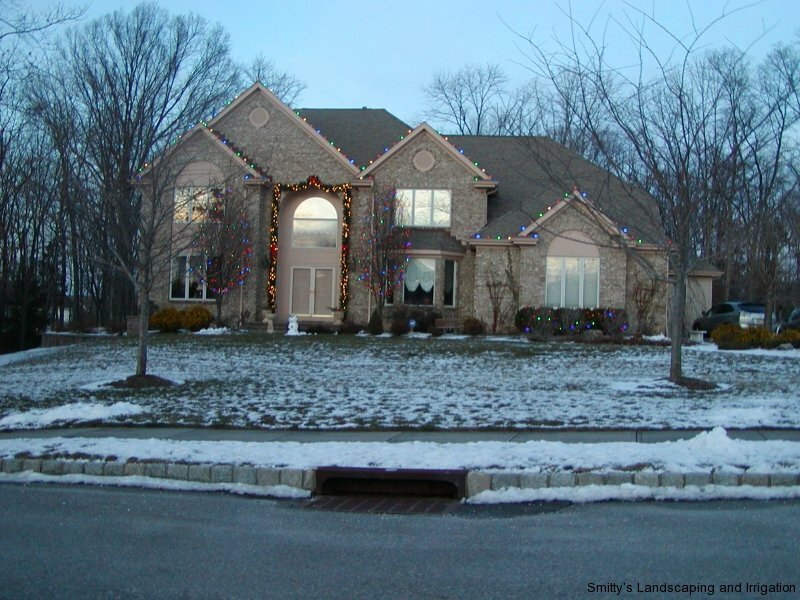 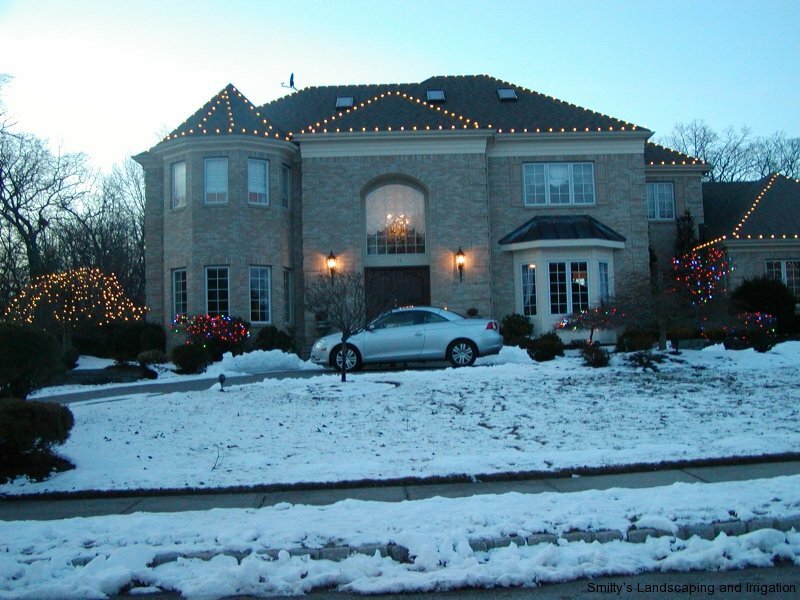 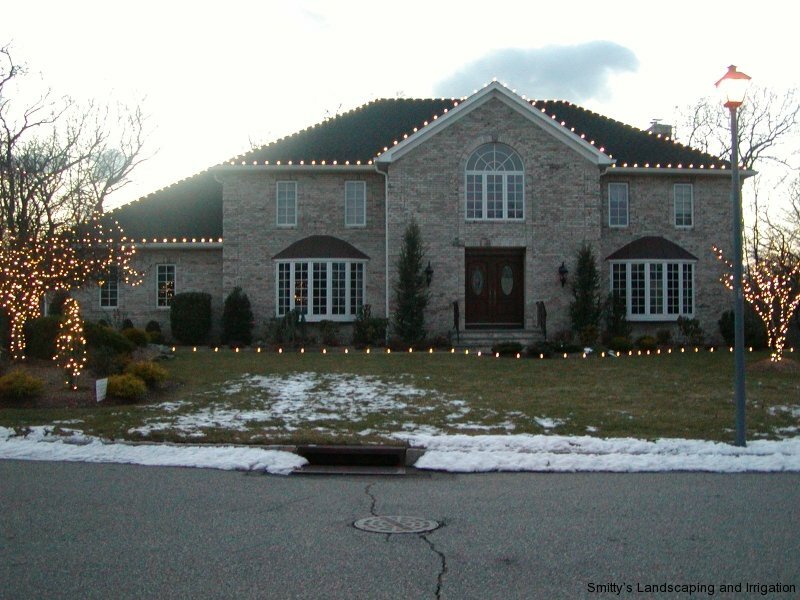 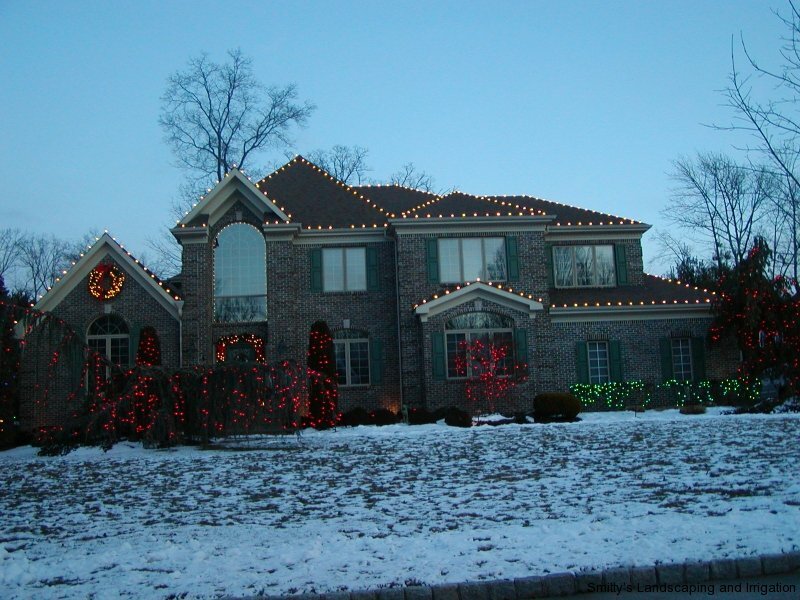 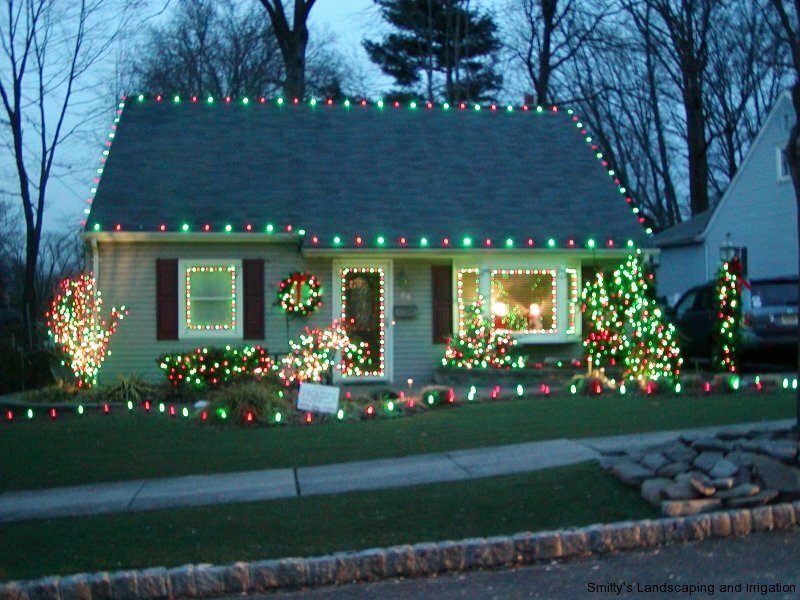 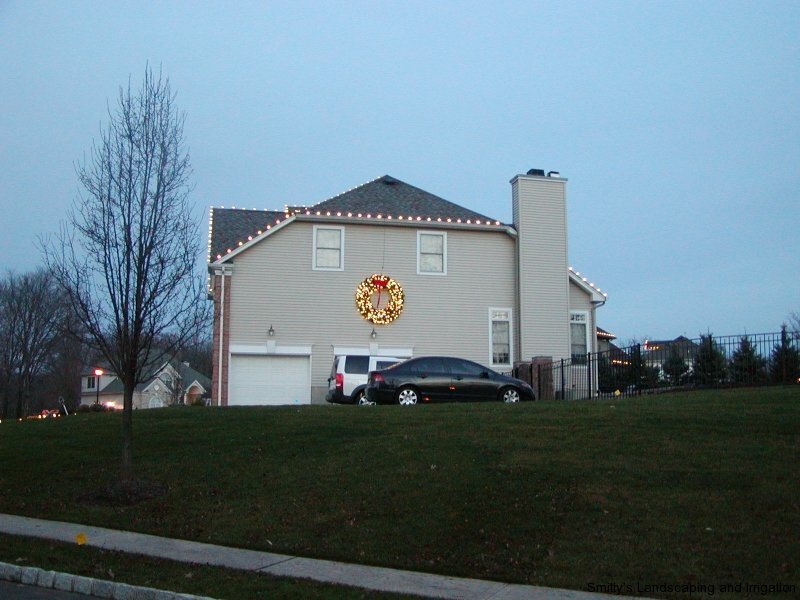 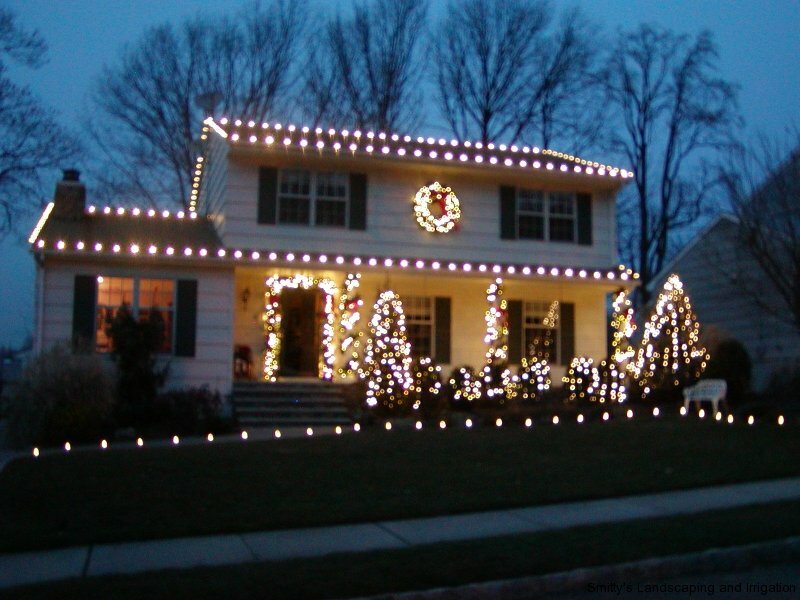 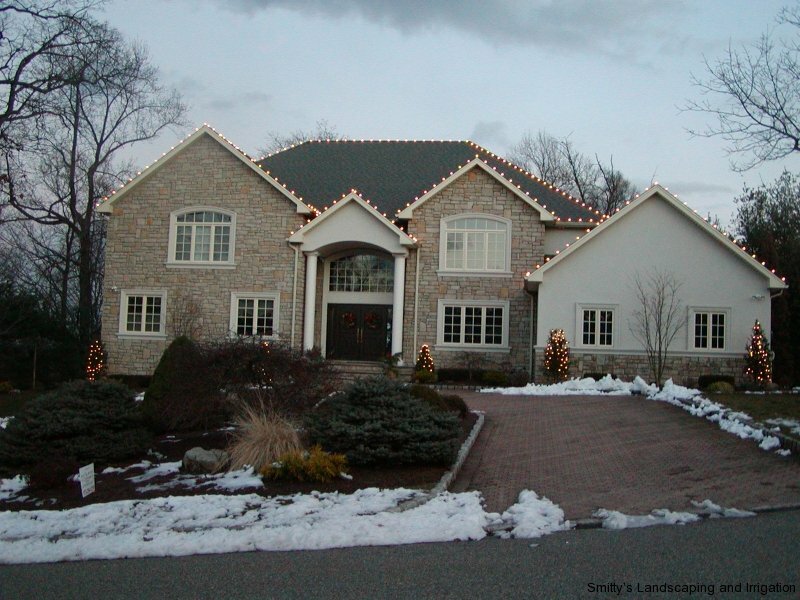 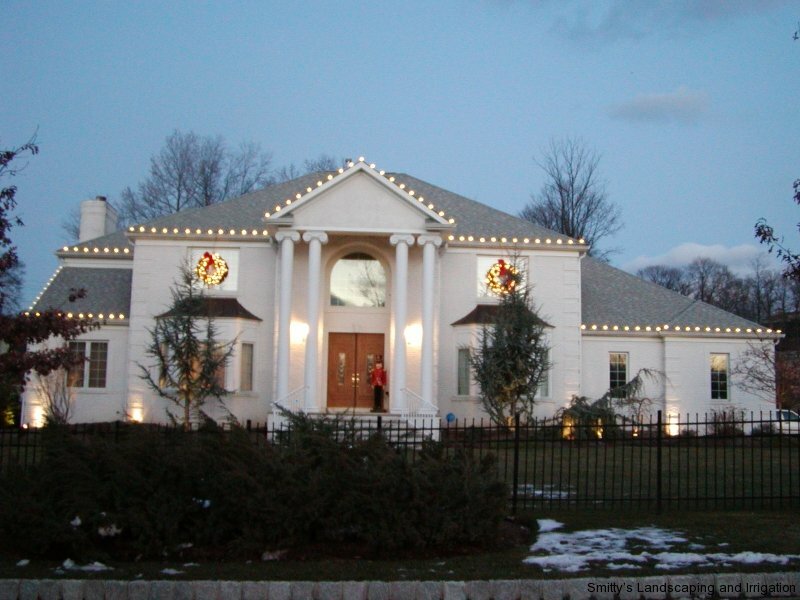 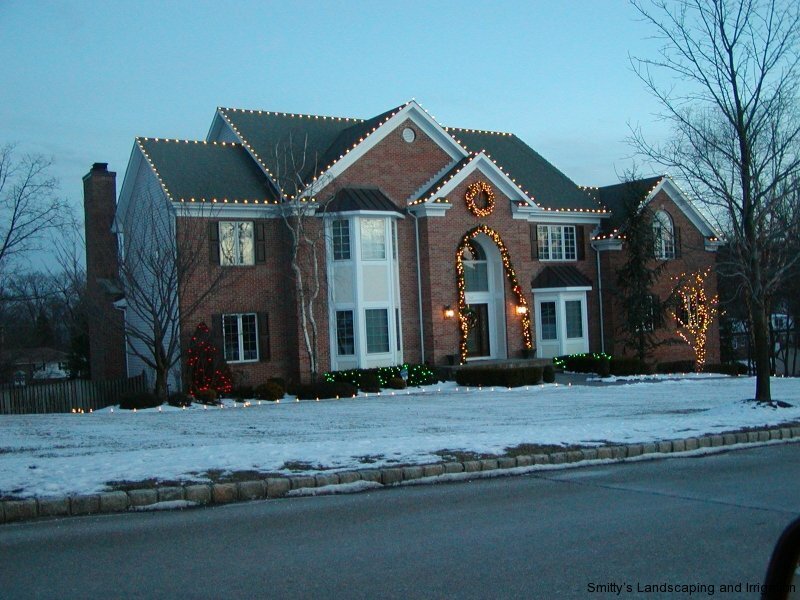 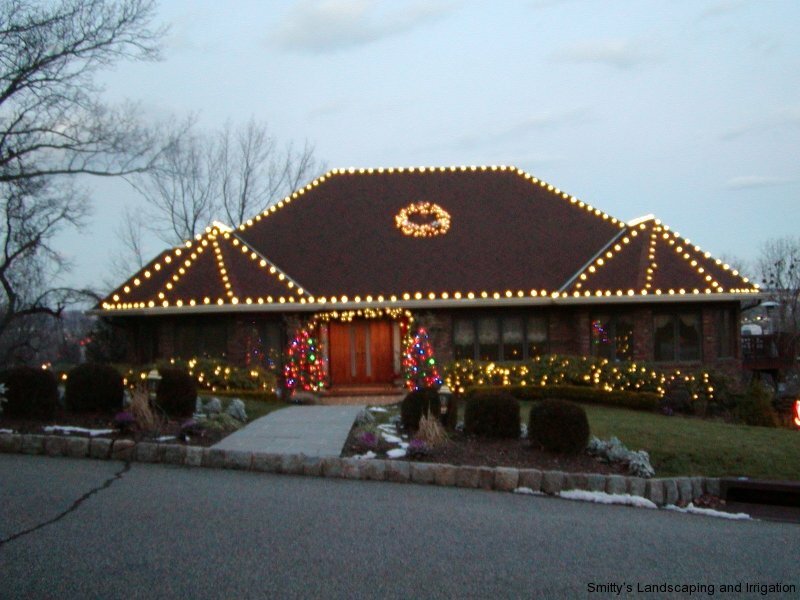 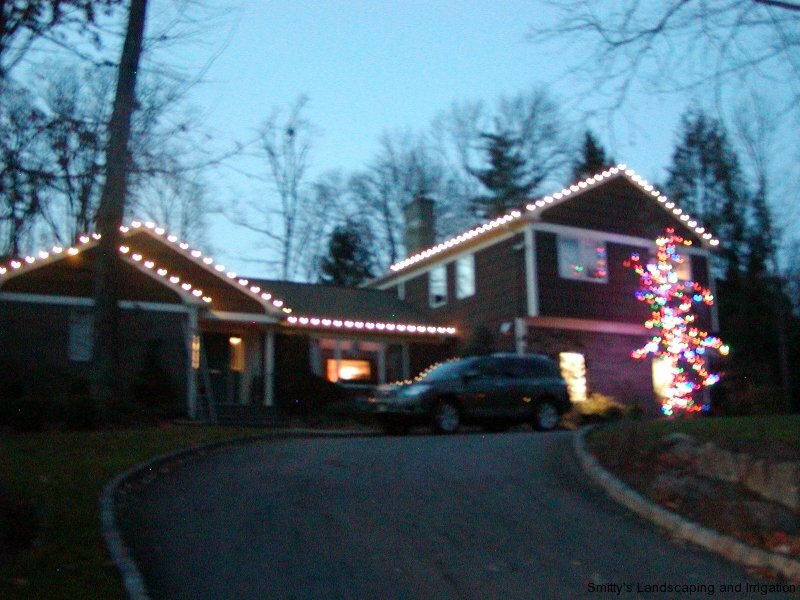 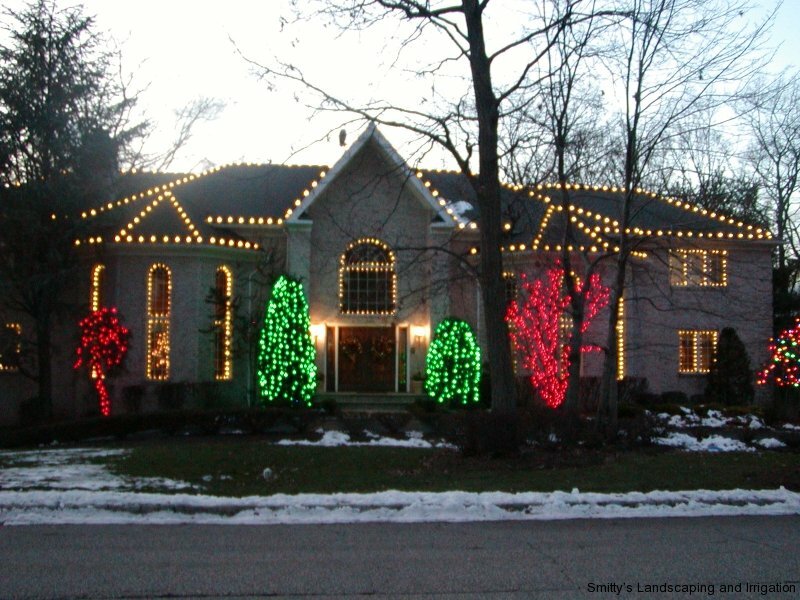 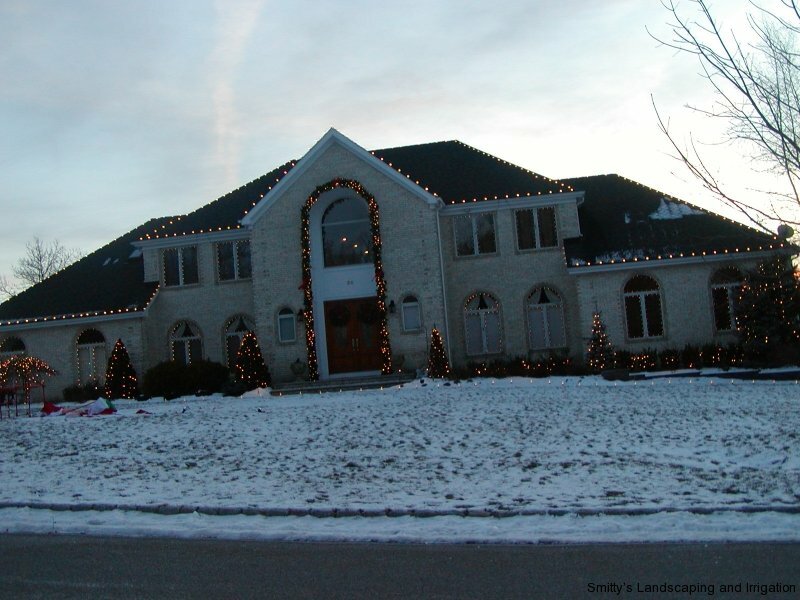 Christmas Décor provides turnkey holiday decorating services to the most discriminating clients. 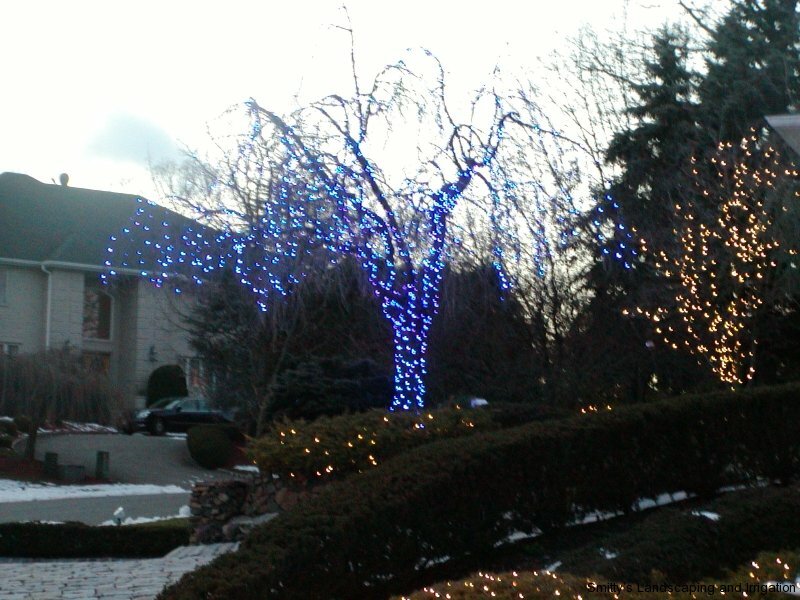 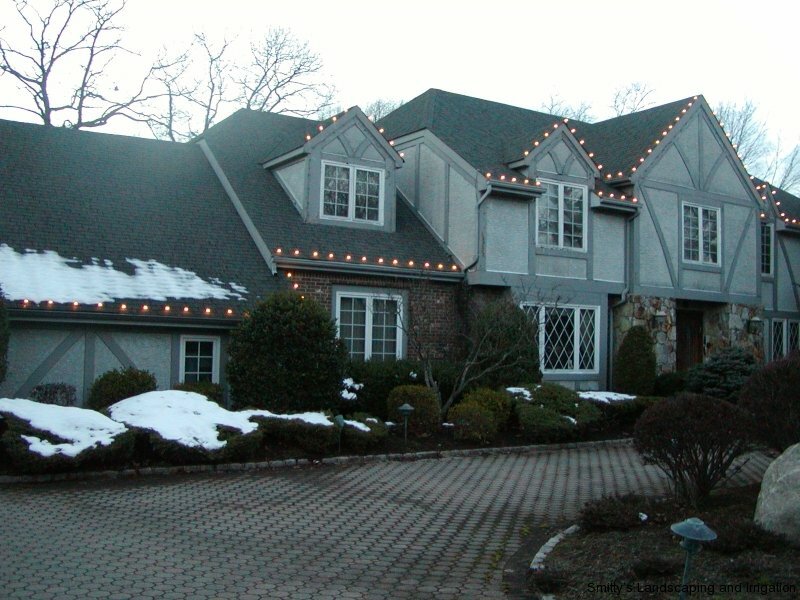 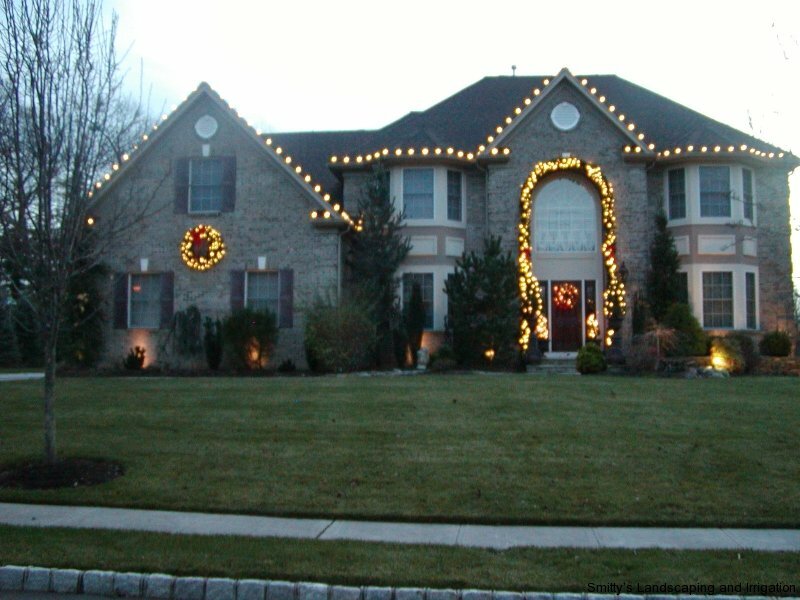 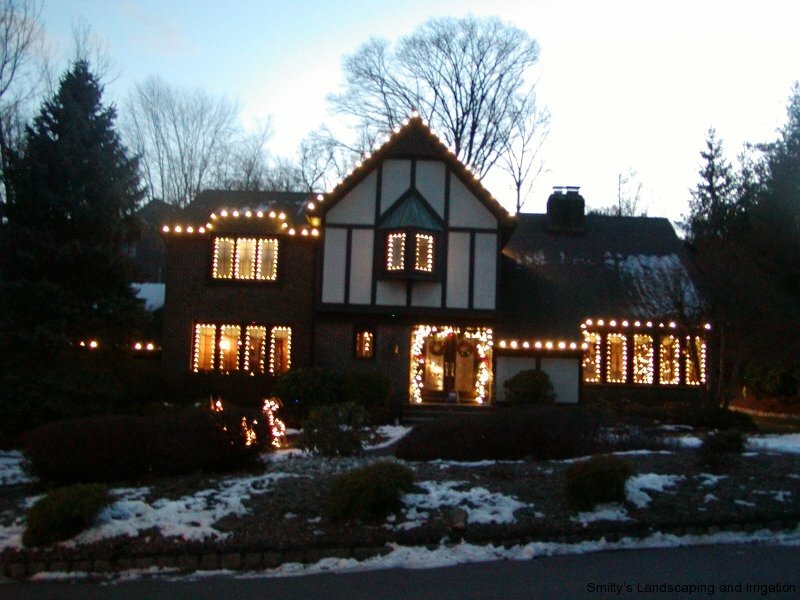 We offer a variety of unique holiday decorating service options-each customized specifically to your property and personal taste! 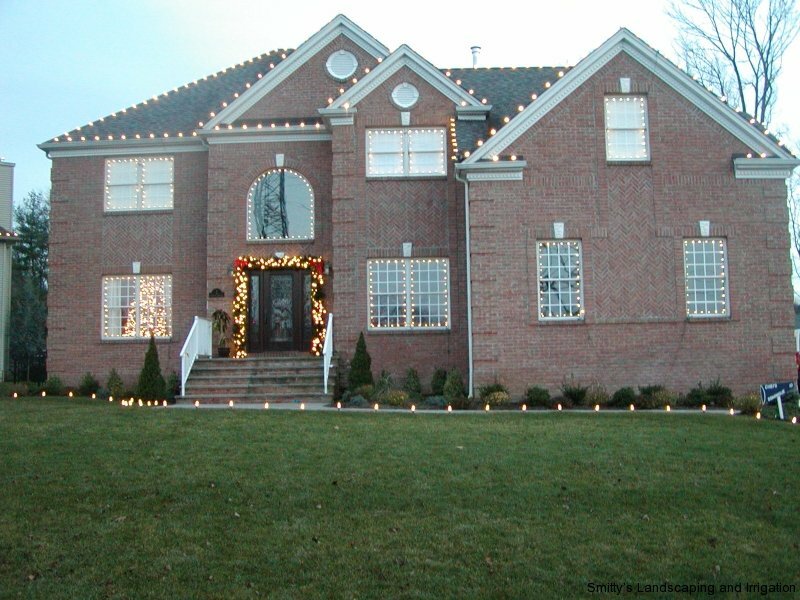 Our trained team of professionals are focused on two things~providing a beautiful holiday display and making your holiday season as enjoyable as possible! 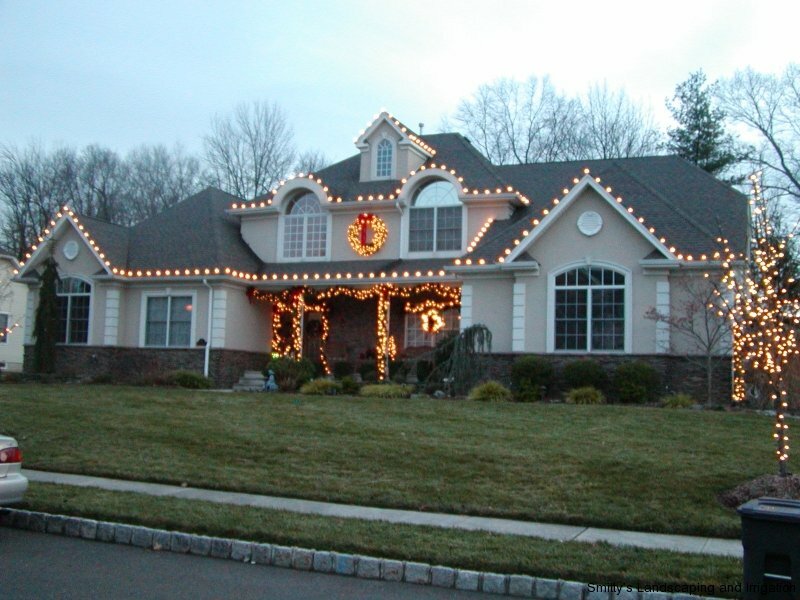 Each hassle-free decorating package comes complete with professional design, installation, proactive maintenance, takedown and storage. 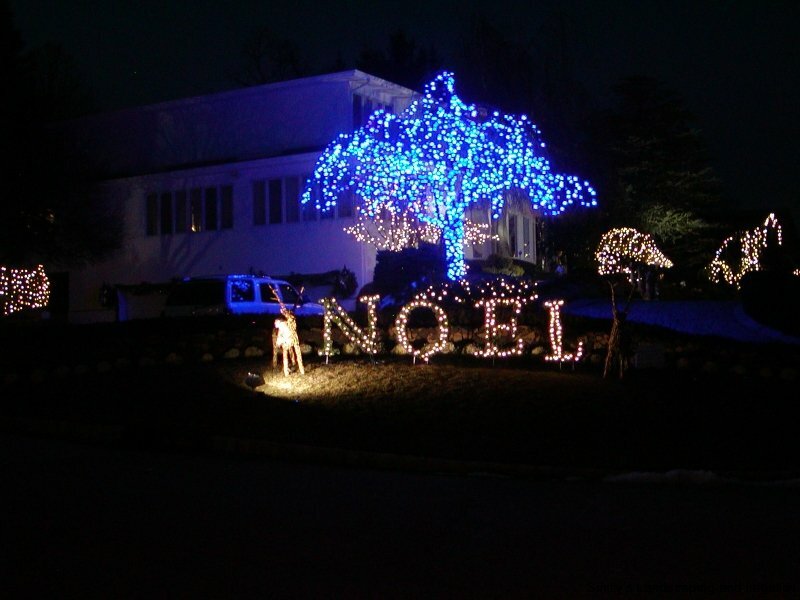 Christmas Décor displays are created using the finest holiday decorating products in the world! 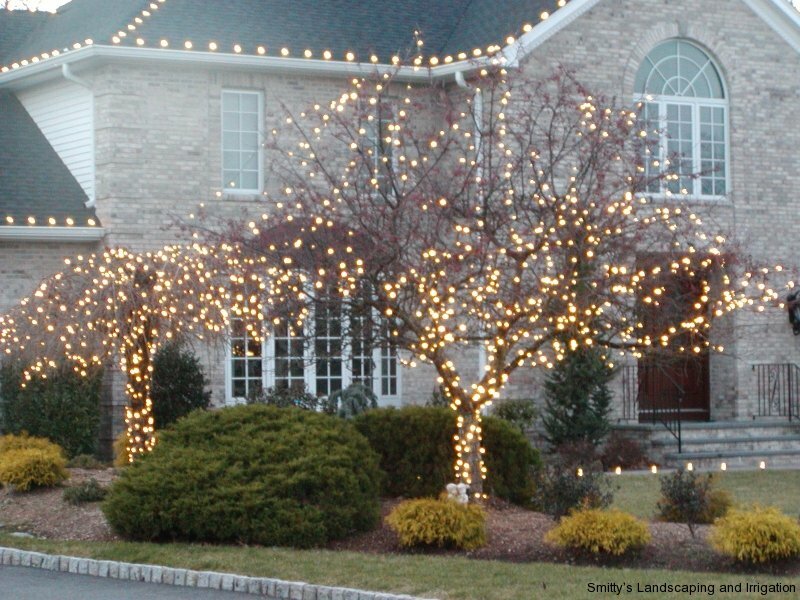 Our exclusive product line has been developed with standout visual quality, including full lush greenery that is displayed year after year, and crisp, brilliantly-colored lights. 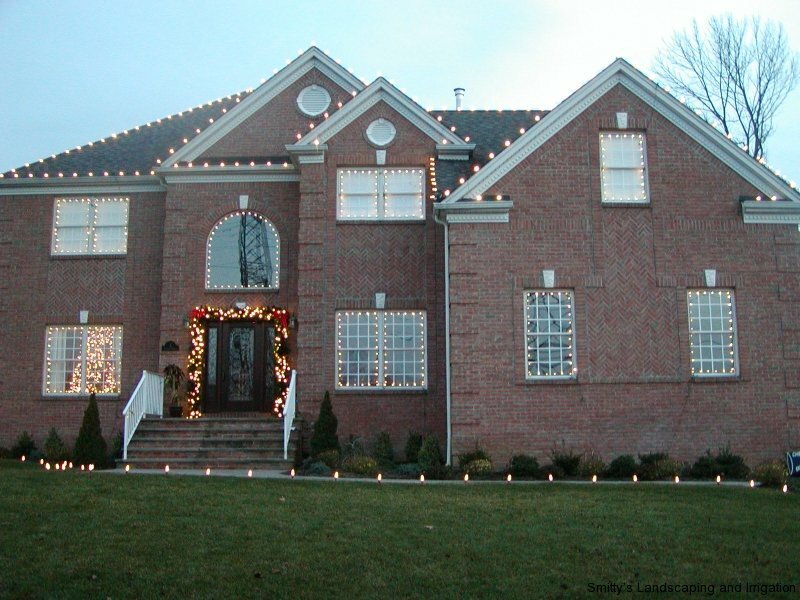 All electrical products are UL-rated for safety and are built to withstand the elements. 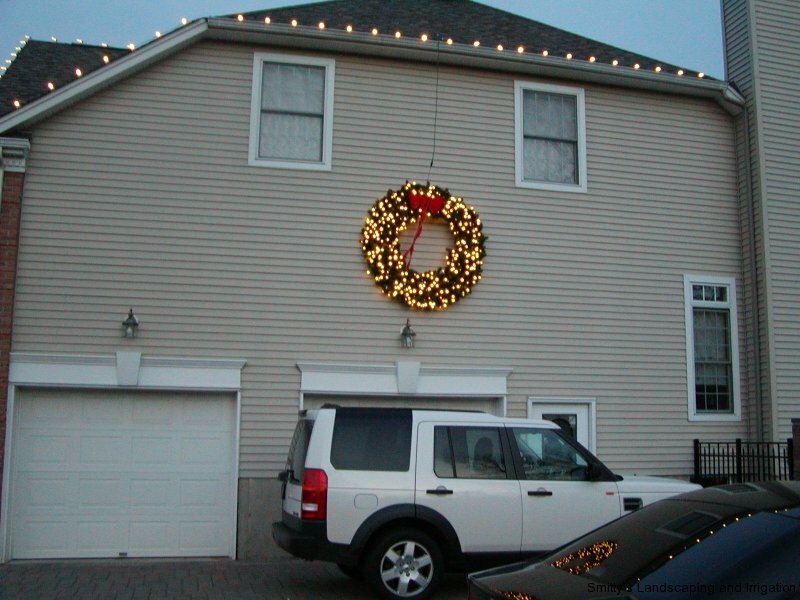 Most installations are completed using property friendly, removable fasteners.